Over 17 Years of Experience! 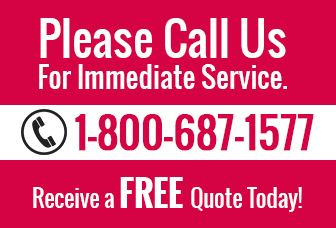 We can also help with Financing. 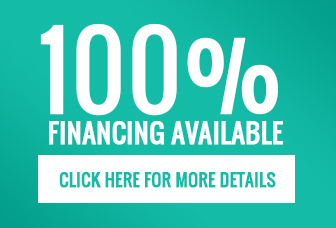 Our “Financing Program” offers you many options to choose from. © Copyright 2009 - Hurricane Shutters. Want to Avail 25% Discount?